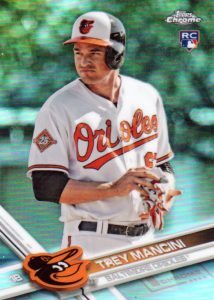 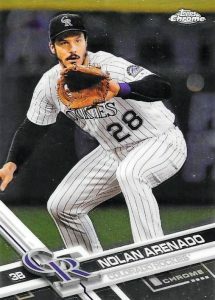 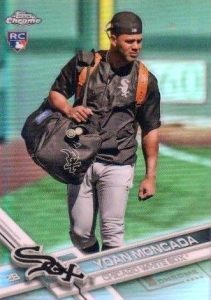 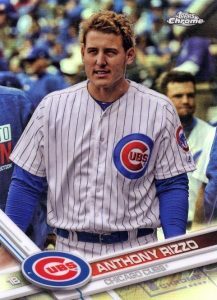 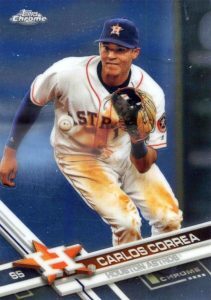 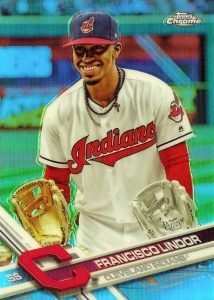 Bringing collectors more photo changes on the flagship design, the 2017 Topps Chrome Baseball variations naturally apply a dose of chromium. 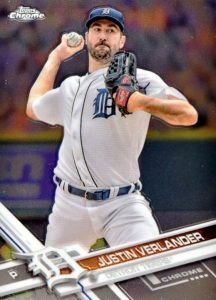 While the differences can seem subtle as you're rolling through stacks of cards, we remove the guesswork with a detailed look at the options. 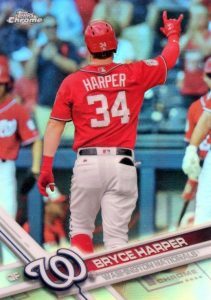 Although the 2016 variations were included on the checklist, collectors aren't so lucky this time and the numbers have grown considerably. 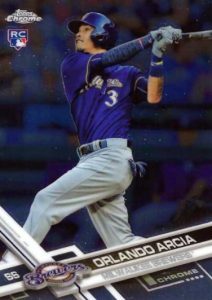 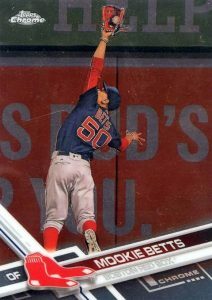 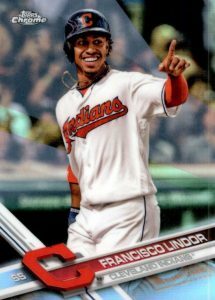 The 2017 Topps Chrome Baseball final checklist may have left them off, but we are here to help pick up the slack! 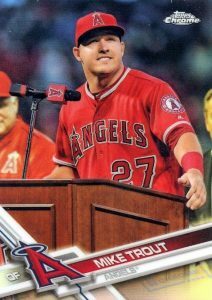 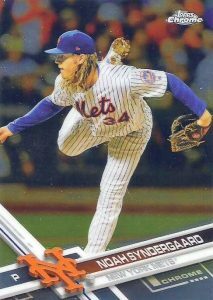 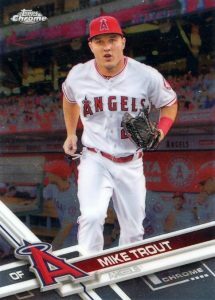 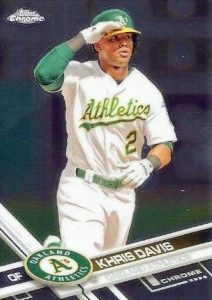 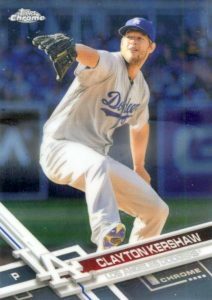 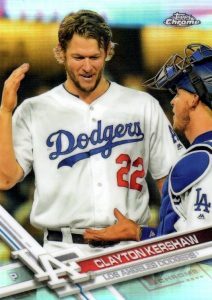 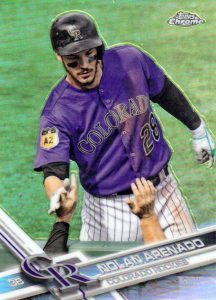 Shop for 2017 Topps Chrome Baseball Hobby Boxes on eBay. 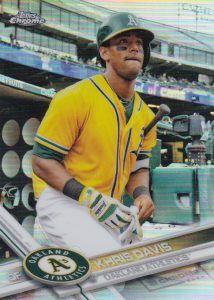 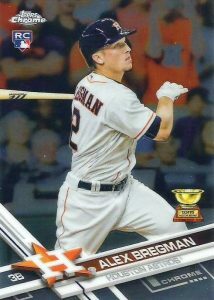 Changing it up and making it a bit easier to identify them, Refractor variations are the only option this year. 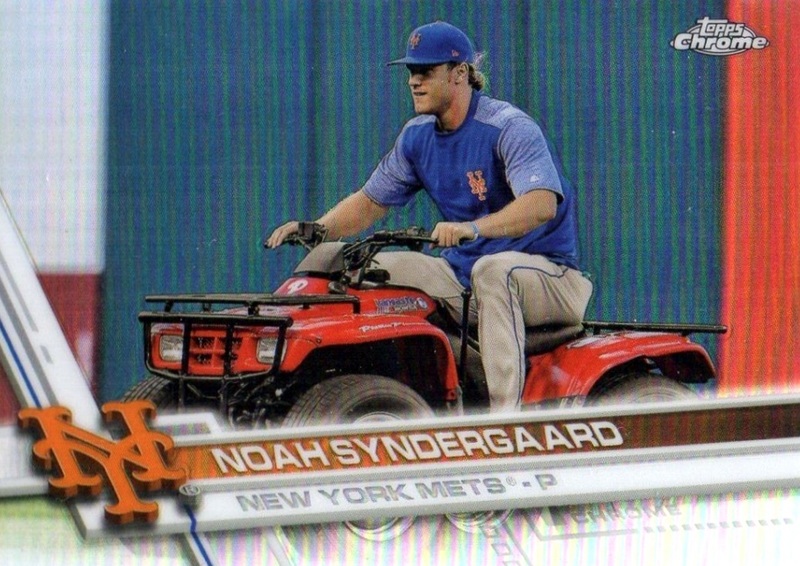 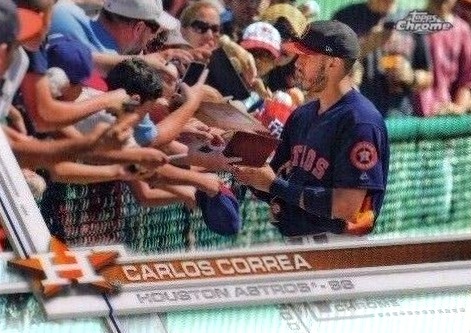 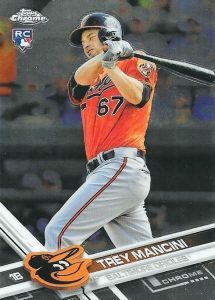 Subjects are also treated to low-numbered parallels like 2016. 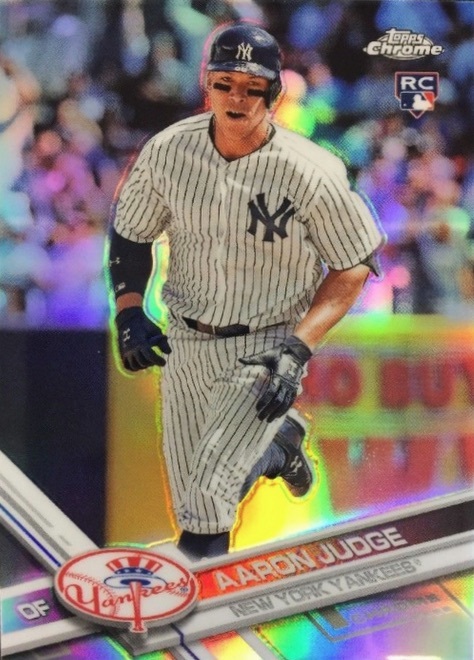 The variations should see added interest since they include rookie stud Aaron Judge. 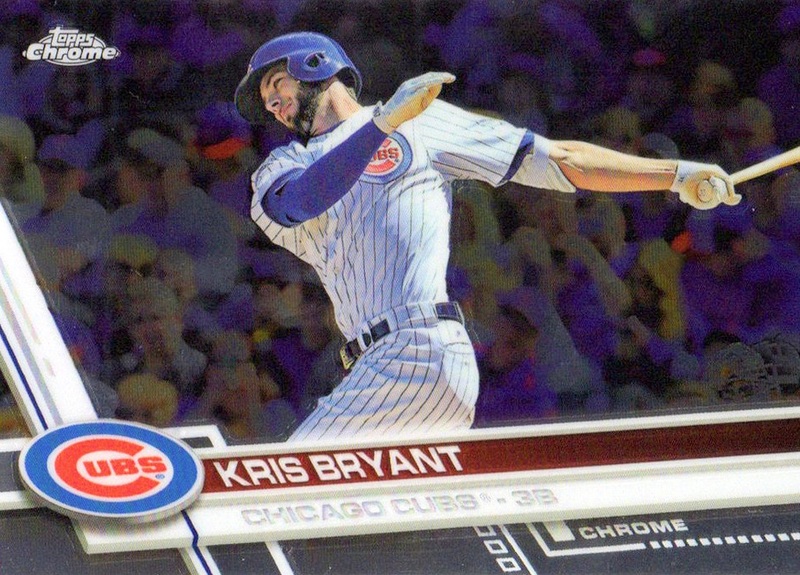 They are also fairly tough to pull at overall odds of 1:143 packs (hobby), or about 1:6 boxes. 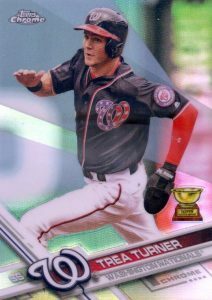 Collectors who would rather not mess with distinguishing the SSP images can flip the card over for a helpful cheat. 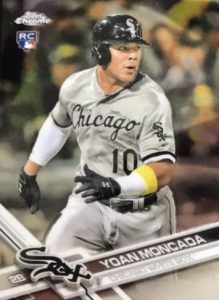 As many know, the CODE#CMP listing at the bottom of the card (under the stats) can be another way to identify a variation. 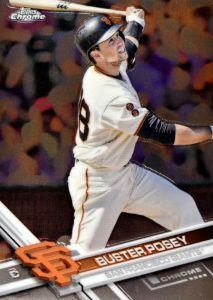 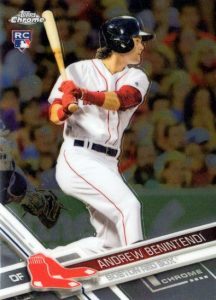 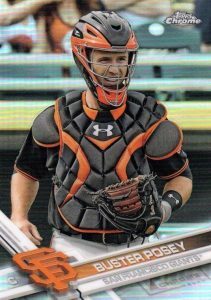 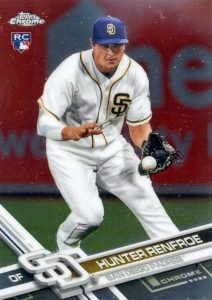 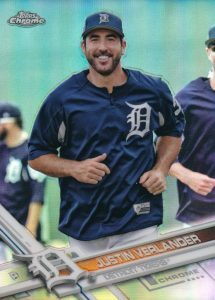 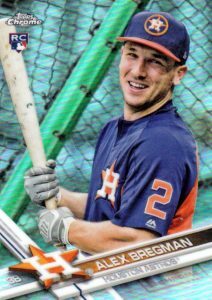 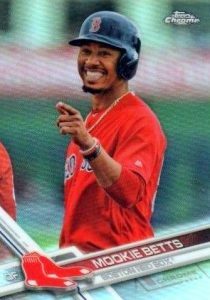 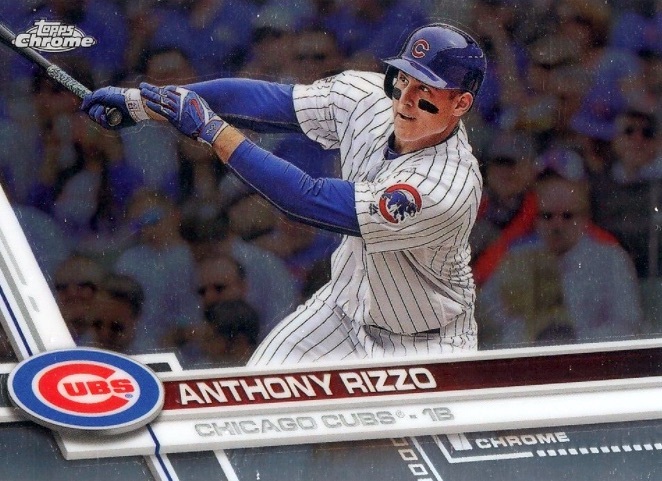 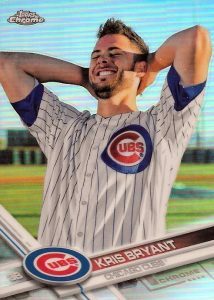 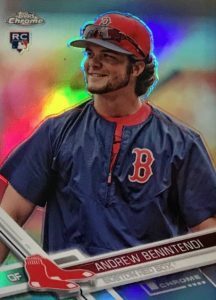 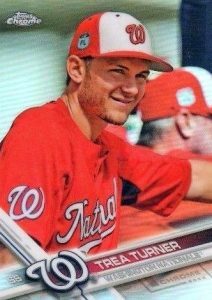 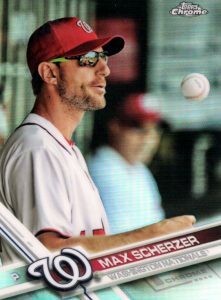 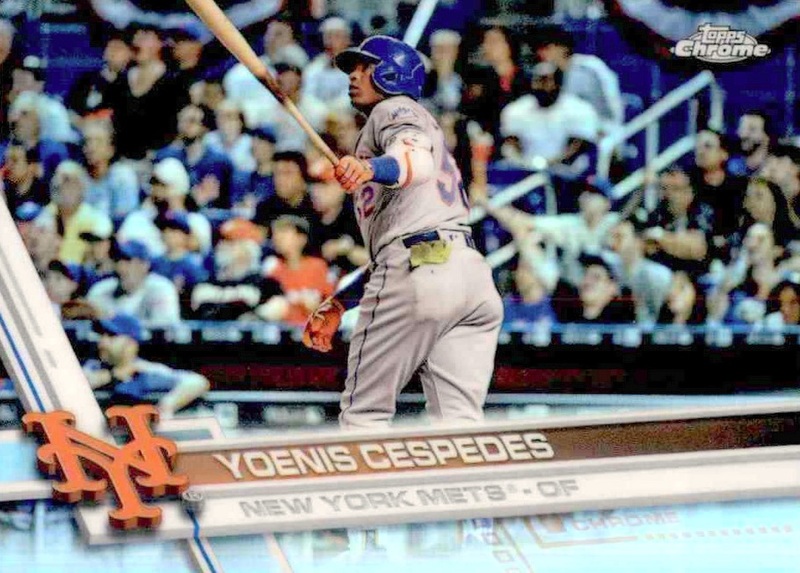 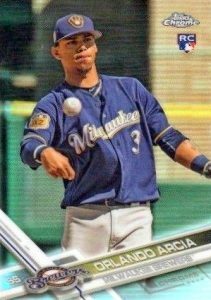 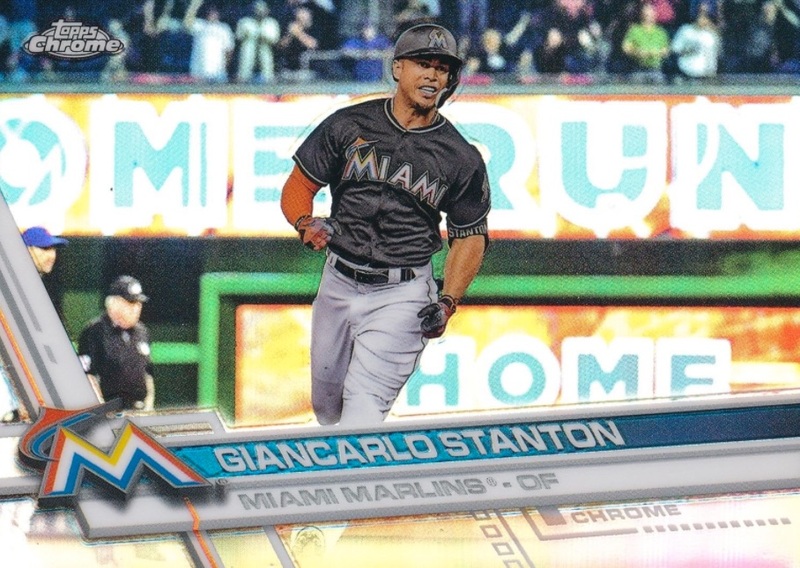 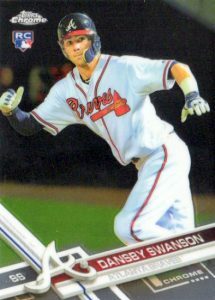 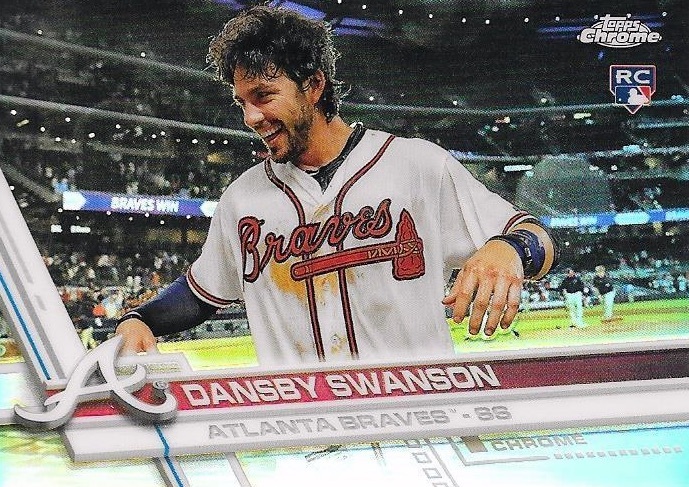 The 2017 Topps Chrome Baseball variations continue that trend. 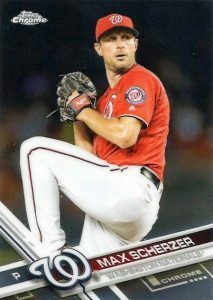 Although we do our best to update as quickly as they surface, please contact us directly by email (with clean images, if possible), in the event you come across something we are missing. 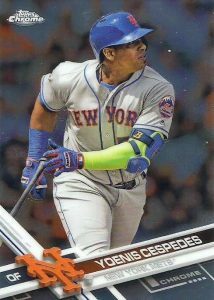 PARALLEL CARDS: Green Refractor #/99 (1:1,221) Orange Refractor #/25 (1:4,825), Red Refractor #/5 (1:24,513), SuperFractor 1/1 (1:113,370). 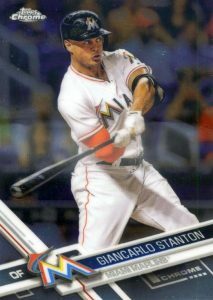 Shop for variations by clicking on the listings below. 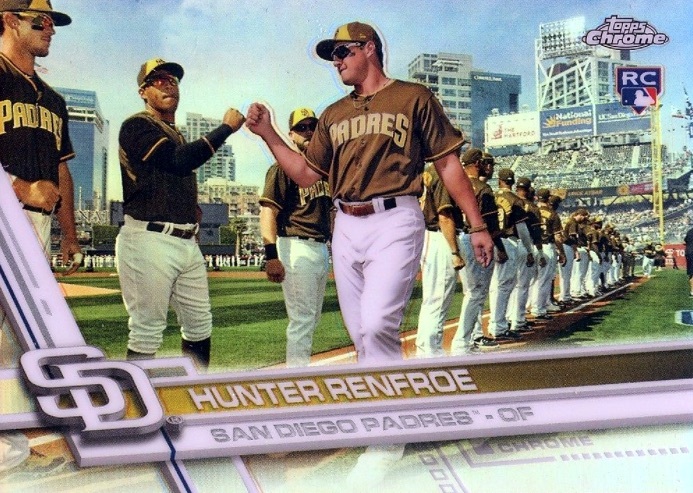 Some parallels are shown but the images are the same. 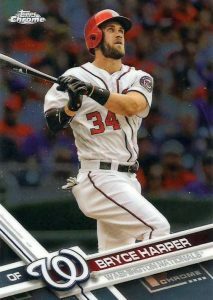 I pulled a Bryce Harper sp parallel 18/99! 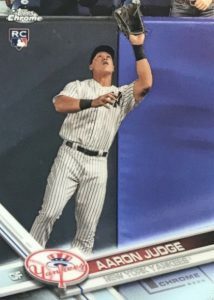 Pulled it from a Wal-Mart store today!! 2017 Topps Chrome Baseball HTA Hobby Jumbo Box-FREE Shipping Judge!